More than 200 contingents marched in the parade and the parade route was lined with people 5-6 deep in some locations. 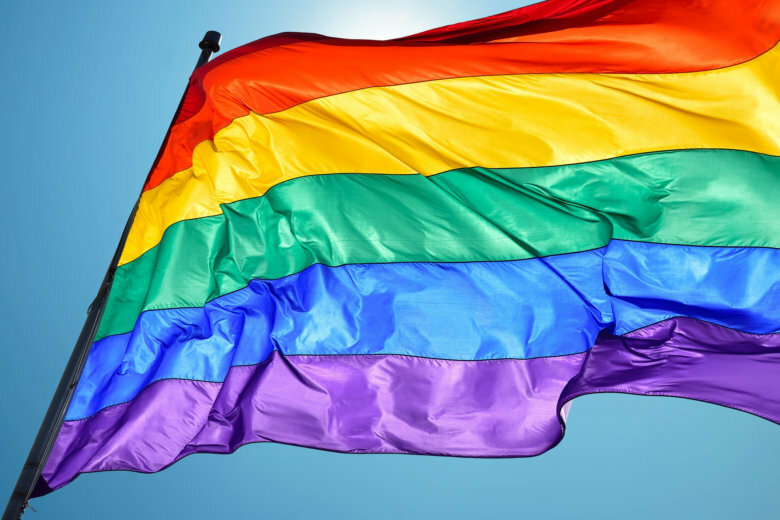 Whether you’re looking for a rooftop party, a peaceful brunch or an all-out rave, the Capital Pride Alliance has you covered. 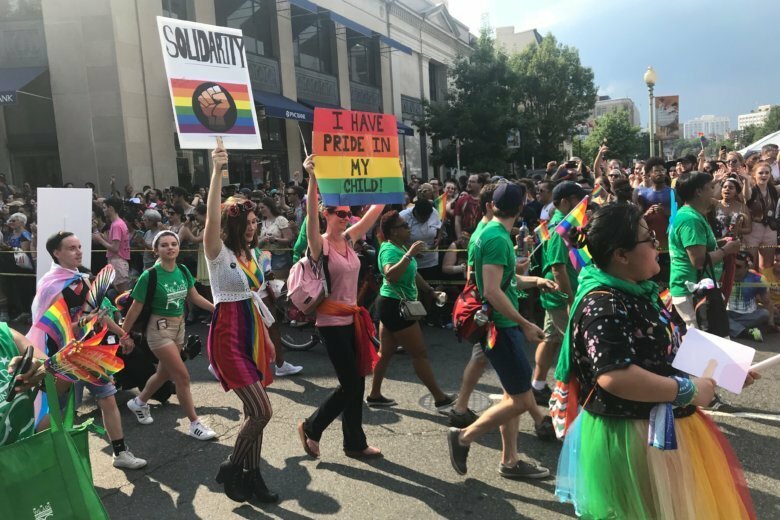 Here are ways to celebrate LGBTQ Pride month in the District. 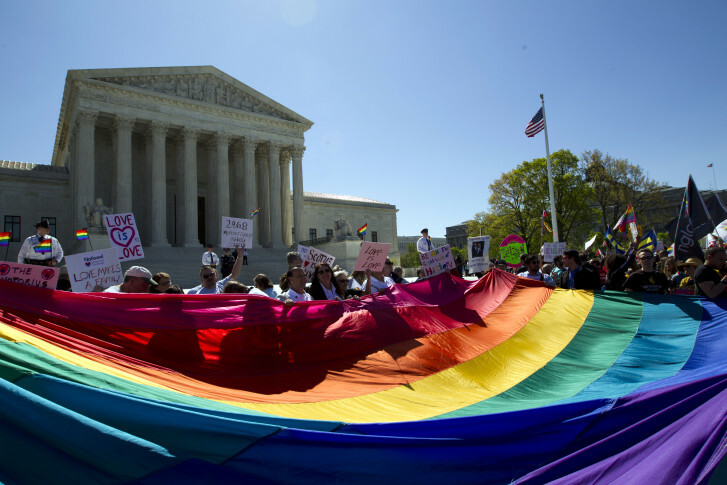 Effort to recognize LGBT pride month gets push back in Loudoun Co.
President Obama proclaimed June LGBT Pride Month, but an effort to recognize it in Loudoun County is facing opposition.